If you feel hungry after visiting Palacio de Santa Cruz, have a meal at this restaurant. 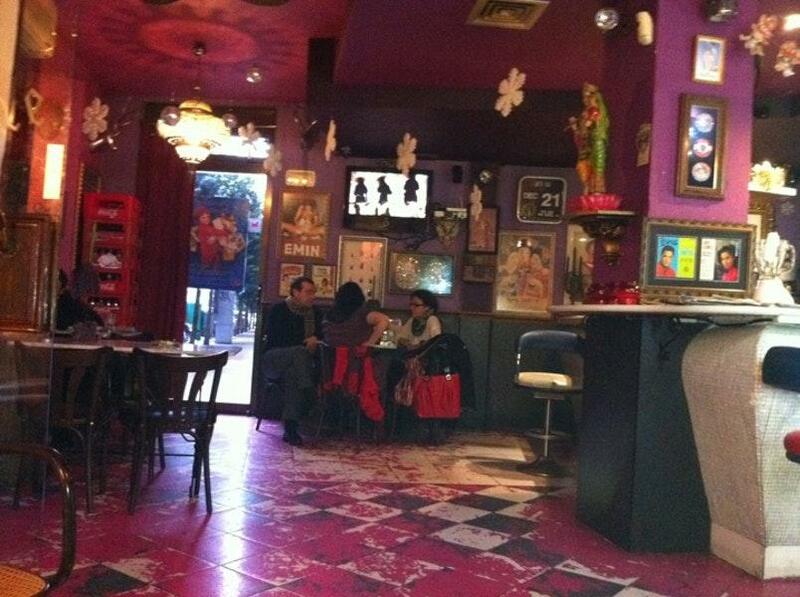 La Passion Cafe is proud of good tapas, Picada and pides. The great location of this place makes it easy to reach even in rush hours. Don't miss the opportunity to drink delicious piña colada, negroni or Mojitos. At this spot, clients may order great milkshakes, juice or smoothies. Visitors don't highly appreciate gelato at this restaurant. On the top of all that, the waitstaff is patient. 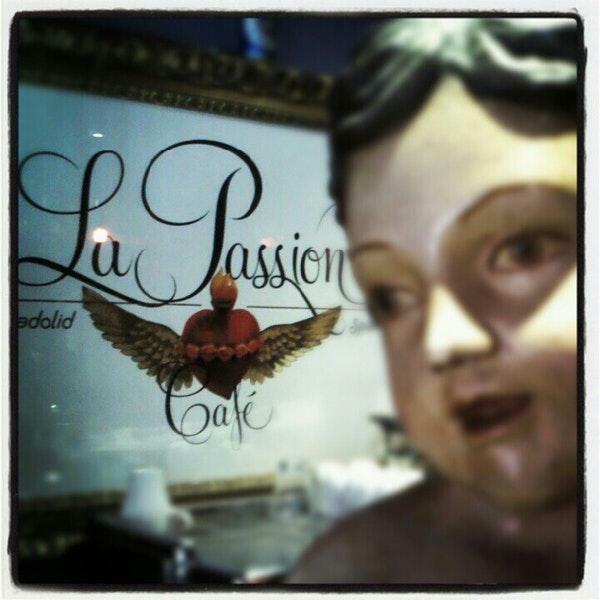 Service at La Passion Cafe is something one can call fabulous. From the guests' viewpoint, prices are attractive. There is a homey ambiance and divine decor at this place. TripAdvisor users rated this spot and it gained 4.5. 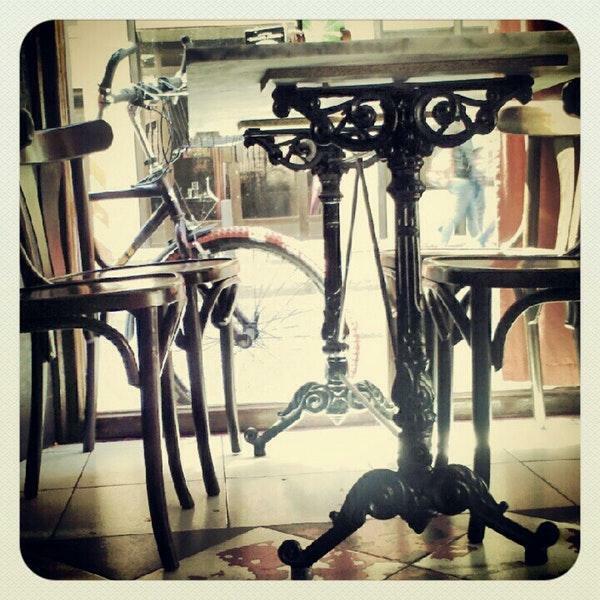 Great atmosphere, and good coffee. Very cool decor! Best international beers, blended drinks and alternative atmosphere in Valladolid. I'd be a regular there if I lived in Valladolid.